Mechanical engineering is considered as being the most diverse out of all the engineering disciplines, as it’s used in a range of different industries. A mechanical engineer is responsible for designing and constructing various components that are important in industries such as manufacturing and construction. This field of engineering also plays an extremely important part in how some everyday domestic items work – things that you probably didn’t know were products of engineering. As a leading manufacturer of an extensive range of spring products, including compression springs, we know exactly how important engineering is – especially mechanical engineering. Our springs are used in a large amount of different domestic products, which would all cease to exist without engineering. Could you imagine a world where engineering didn’t exist? A lot of the things that you come across every day simply wouldn’t work. In fact, most of the things wouldn’t have even been invented without mechanical engineering. Below we highlighted its importance by imagining a day in the life without engineering – from getting up in the morning, throughout the day, to going to bed in the evening. The first thing you probably do when you wake up in the morning is reach for your light switch so that you can actually see what you’re doing. Unfortunately, in a world where mechanical engineering doesn’t exist – neither does your light switch! Oops! Your light switch contains a spring which just wouldn’t have been developed yet. In fact, without your electricity meter – you’re going to be permanently in the dark for the foreseeable future. Now you’re going to have to attempt to get ready in the dark – at least you can have a shower right? Nope. Without the existence of engineering, your house wouldn’t have the pleasure of a shower – because you wouldn’t have any water valves providing water anywhere in your house. You’ve given up by now, and just want to get to work on time, but your day is about to get a lot worse. You normally cycle to work, as your work is a fair few miles away, and you like to keep healthy. Unfortunately, your super helpful fold up bicycle is nowhere to be found. This is because it requires components that don’t even exist in a world where mechanical engineering has disappeared. Not only that, all your door locks have disappeared – so there is no way that you can leave your house unattended today. You’ve realised that without an electricity meter, you’re not going to be making any cooked meals today. 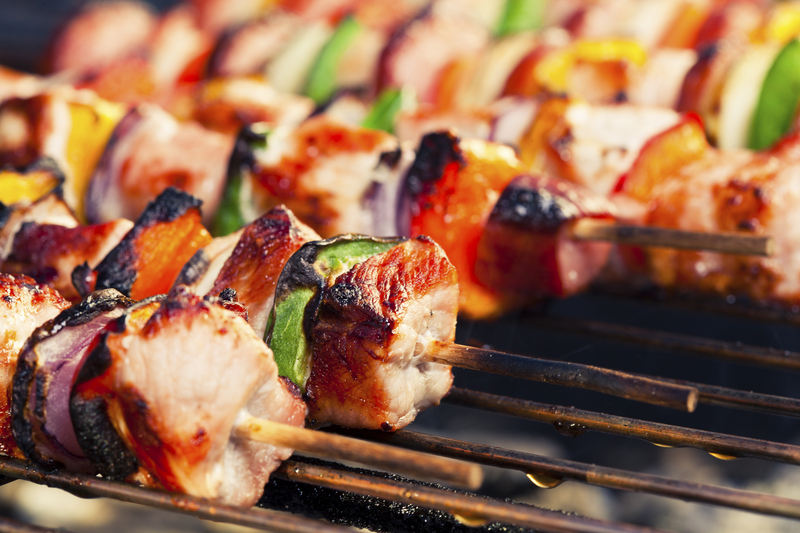 You’ve eaten the last of the snacks in your house, when you suddenly get a good idea – have a barbeque! It only takes a few minutes to realise that your barbeque is also a victim of a day without engineering, as it can’t be made without machinery that has been designed by; you guessed it, a mechanical engineer. You’ve had a really rubbish day, in which you haven’t been able to get anything done because nothing seems to be working anymore. All you feel like doing is sinking down into your comfy bed and falling asleep – hopefully tomorrow will be better! Unfortunately, your bed which was nice and firm last night, no longer contains the mattress springs that are needed to support you. Without this springs, you might as well be sleeping on the floor. These springs are extremely important for getting a good night’s sleep! As you can see, there are a lot of things we use every single day, that rely heavily on the field of engineering. We wouldn’t be able to get anything done, as we helpfully highlighted above. Here at Airedale Springs, we are extremely proud to be part of the engineering sector; it’s a fascinating field that is continuously growing. All our products are of a high standard, and can be used in a number of different industries. If you have any questions, please contact us by giving us a call on 01535 643456 and a member of our friendly staff will be happy to help you out.